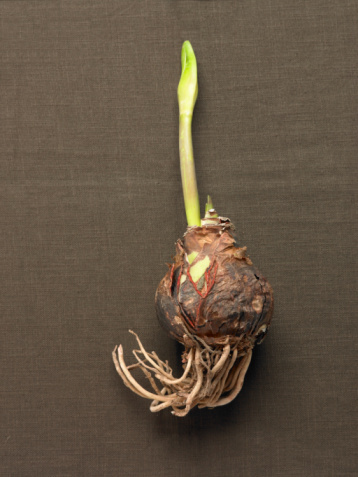 The term "bulb" generally applies to the underground organ of a plant that stores energy and allows the plant to survive during its dormancy (usually during the winter months). Planting bulbs in the fall for spring blooms is extremely popular among gardeners. 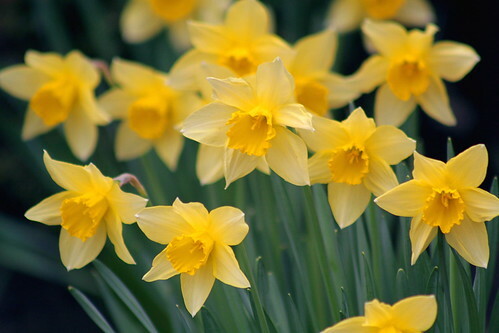 There are also bulbs which can be planted in the spring for summer and fall blooms. However, not all flowers grow from bulbs; some, such as dahlias, grow from tubers, which are basically swollen underground parts of roots or stems. There are also rhizomes, including iris, which grow horizontally underground or just beneath the surface. Then there are corms, which are often confused with bulbs. A corm is simply a compressed stem or the base of a stem which grows underground. (Gladioli grow from corms.) Finally, there are true bulbs. Unfortunately, the only way to absolutely discern if you have a bulb plant in your garden is to dig it up and look at it. 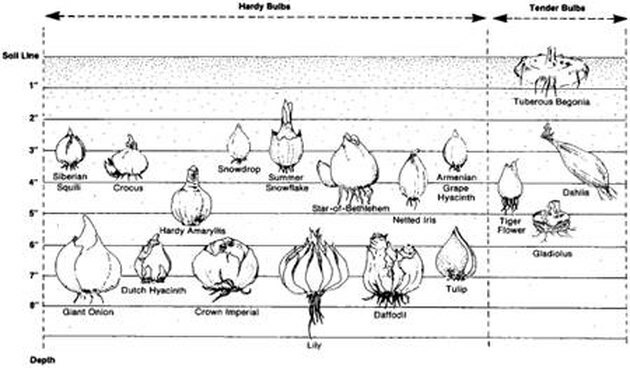 Follow the steps below to determine whether or not the plant in your garden is growing from a true bulb. Observe the outer appearance. After you have dug up what you hope is a true bulb, look at the general outer appearance. Several true bulbs will a paper-like covering, which some call a "tunic." Onions, daffodils, and hyacinths have such a tunic; but not all true bulbs do. Lilies do not have this outer covering, but the bulb has fleshy scales, which are actually leaves. Cut in half, lengthwise. All true bulbs have rings, which start from the bottom and circle outward and then back to the center. (Think of how an onion looks when you slice it.) Corms,as mentioned earlier, are often confused with true bulbs; however, corms will not have this display of rings. Observe the growth pattern. New growth of those plants that come from true bulbs springs from the top of the plant. The roots grow from the bottom. You will notice a harder center on the bottom of the plant from which the roots will emerge. Most often, the tops of true bulbs are rather pointed.